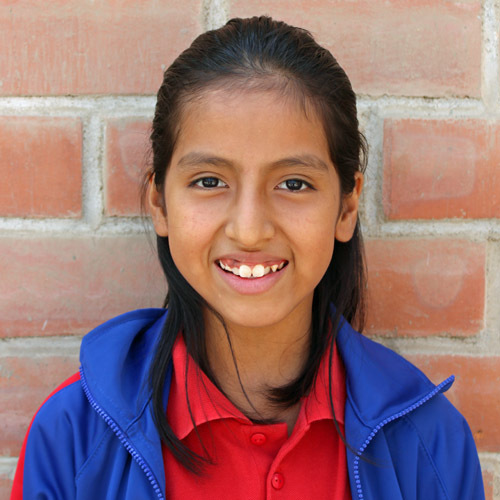 María is an energetic 6-year-old girl. Her parents are separated and she lives with her mother, sister, and grandparents. Occasionally, she sees her father but he does not contribute financially. Working in the fields and selling the produce in the local market, María’s mother works hard to provide for their needs. At times, María struggles with her selfishness but is growing and learning.